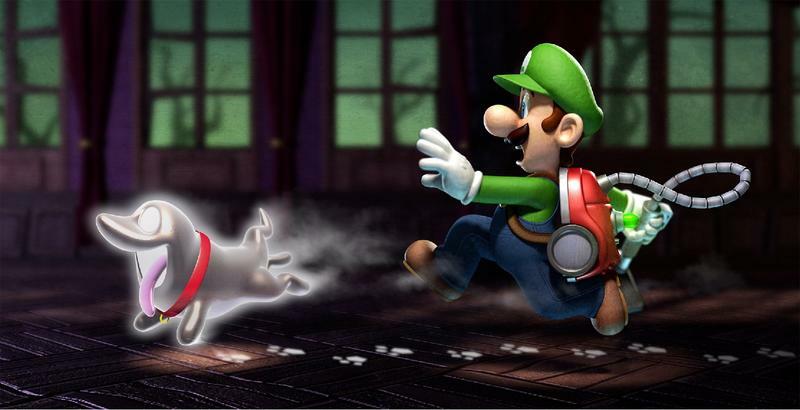 Nintendo is doing the right thing by giving Luigi another attempt to be the lead in another ghastly caper. The less popular brother has never craved to be in the spotlight the way his tubby older sibling does, but when push comes to shove, Luigi has always been able to take the reigns. Yet, gamers still occasionally flock to hate on Luigi’s Mansion for some reason. I get that gamers were expecting a traditional Mario platformer with the launch of the Gamecube, but we’ve had time to heal and move beyond those wounds. Luigi’s Mansion, though, still seems to ignite a flash of ire in the eyes of a few spiteful Nintendo fans whenever it’s mentioned. 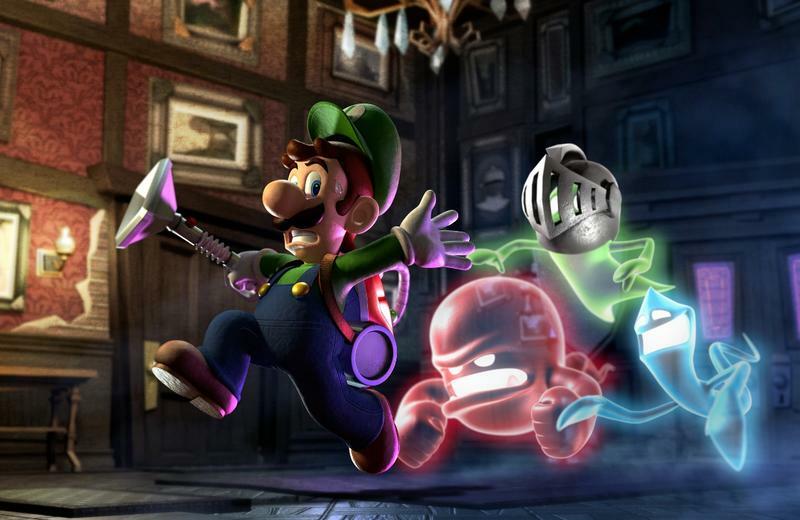 Newsflash: Luigi’s Mansion is a tremendously fun video game, and disliking it because it wasn’t Super Mario Sunshine is an outdated, poor excuse. Give it a try again in the near future with a fresh perspective. Or you can juts buy the sequel in a few months. Nintendo is confirming the cult status of this vastly underrated game with a full fledged sequel being released for the Nintendo 3DS. 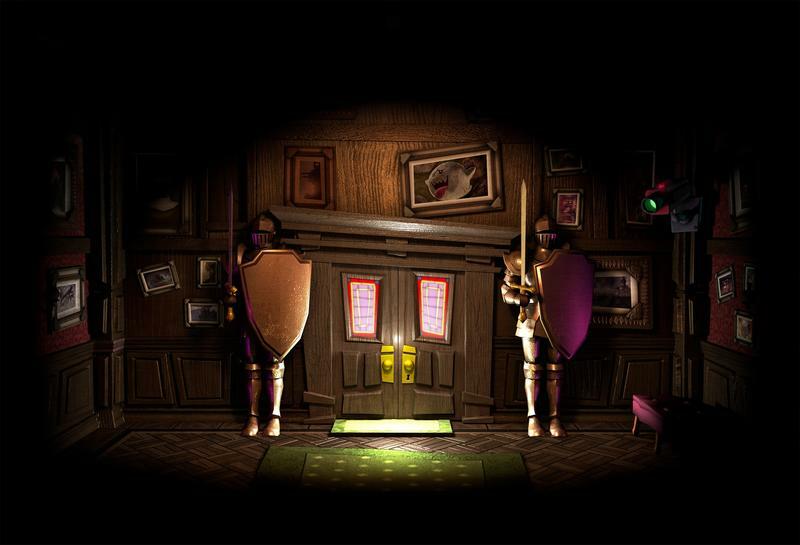 Luigi’s Mansion: Dark Moon will feature the cowardly brother in a return to the house the undead (or several houses, in this case). Going by these art clippings, he’ll have to deal with some rough customers, as well as a cute ghostly dog who might be helping him out. Check out the images in the gallery below. As for the box art, since that is often a topic of conversation these day in regards to games, I think it’s hilarious. 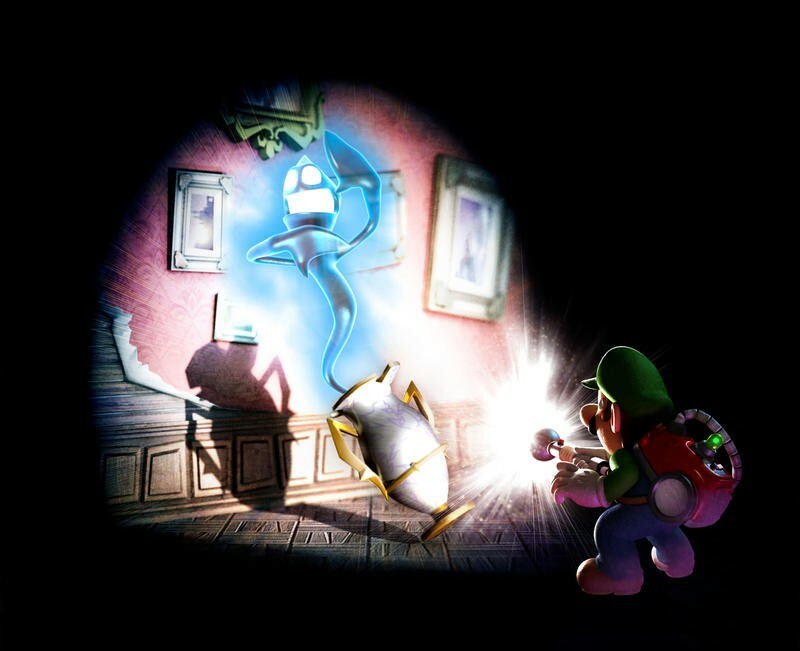 Luigi has been given an extra level of depth over the last decade from Luigi’s Mansion and the Mario and Luigi RPGs, all of which interpret the younger brother a total chicken with a heart of gold. He doesn’t want to enter that horrible scary house, but if he has to, he will. This cover just confirms that Nintendo is willing to add a little depth to their characters over time, because this side of Luigi didn’t always exist. Is it just me or does this cowardly edge make Luigi the most complex character in the Mario universe? It’s not exactly Shakespeare, but when you’re dealing with paper thin characters, it’s gotta be something. 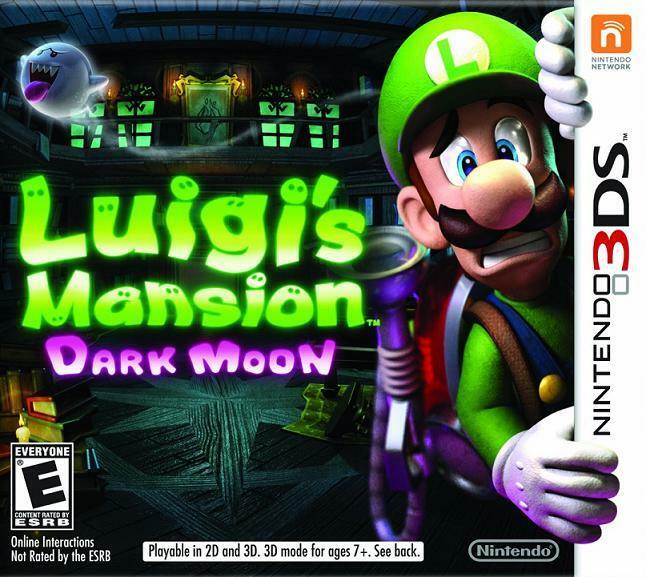 Luigi’s Mansion: Dark Moon ill be released for the Nintendo 3DS some time this Spring. No official date had been announced yet.